Discussion in 'Icons From The Past' started by Estella*, Jan 18, 2005. ^ in the 4th pic, did she wear Valentino?? 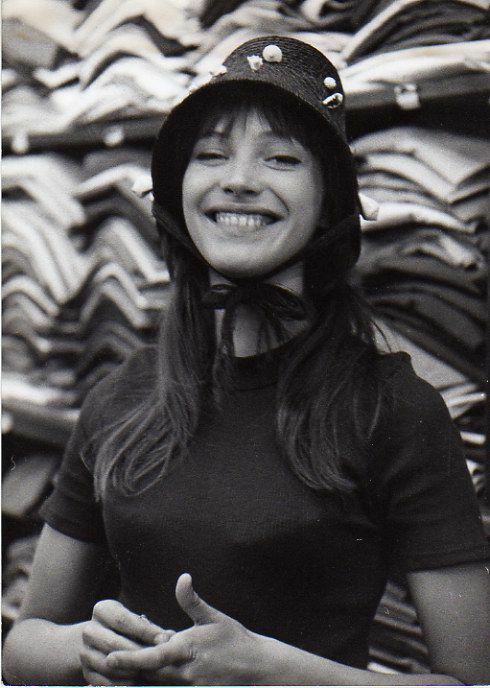 I love Anna Karina.. her song 'Sous le soleil exactement' is one of my fave song ever. i'd love to get this thread active again! anyone want to share some of their favorite anna rares?